ChildFund is a child development organization representing the voice of deprived, excluded and vulnerable children in India regardless of their race, creed and gender, since 1951. We annually reach over 2.5 million children, youth, and their families, from 3200 communities in 85 districts across 15 states in India, through our long and short-term programs and partnerships. 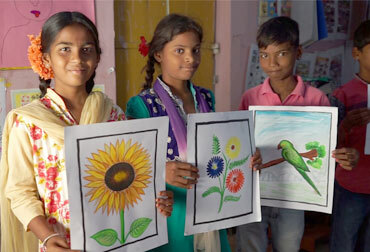 Khilta Bachpan Campaign to promote Arts in Childhood Launched!